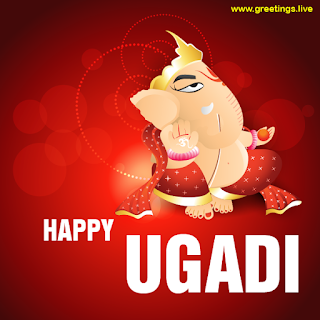 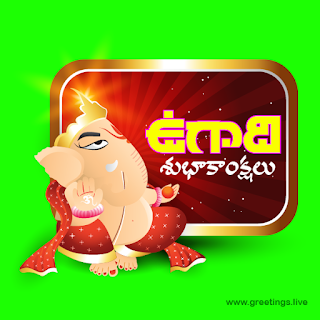 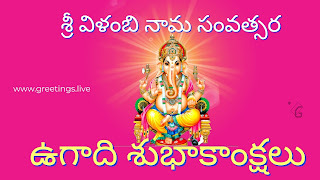 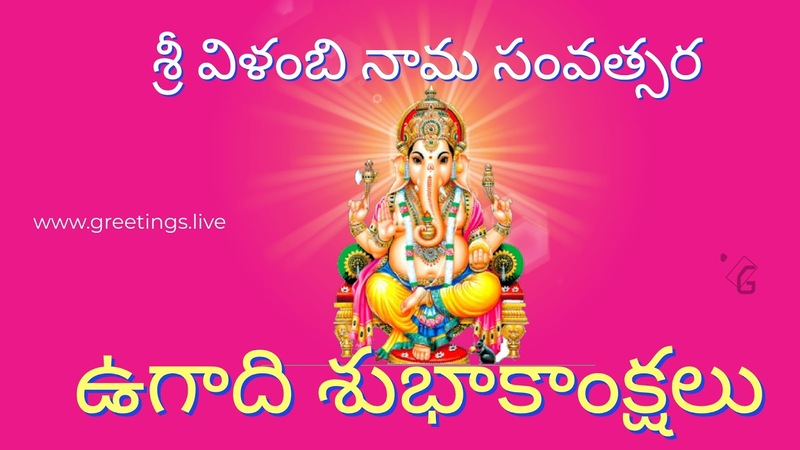 Telugu Ugadi greetings with lord Vinayaka Swamy image. 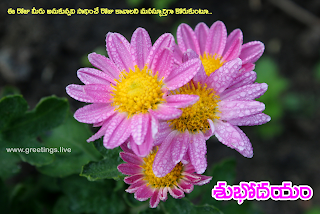 Telugu New year Ugadi festival special. 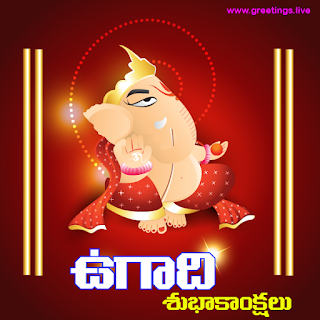 Lord vinayaka PNG sourced from Internet.